Machines for cleaning and sterilizing bottles before filling process. Semi-automatic bottle washing machine cleans bottles from inside and outside. 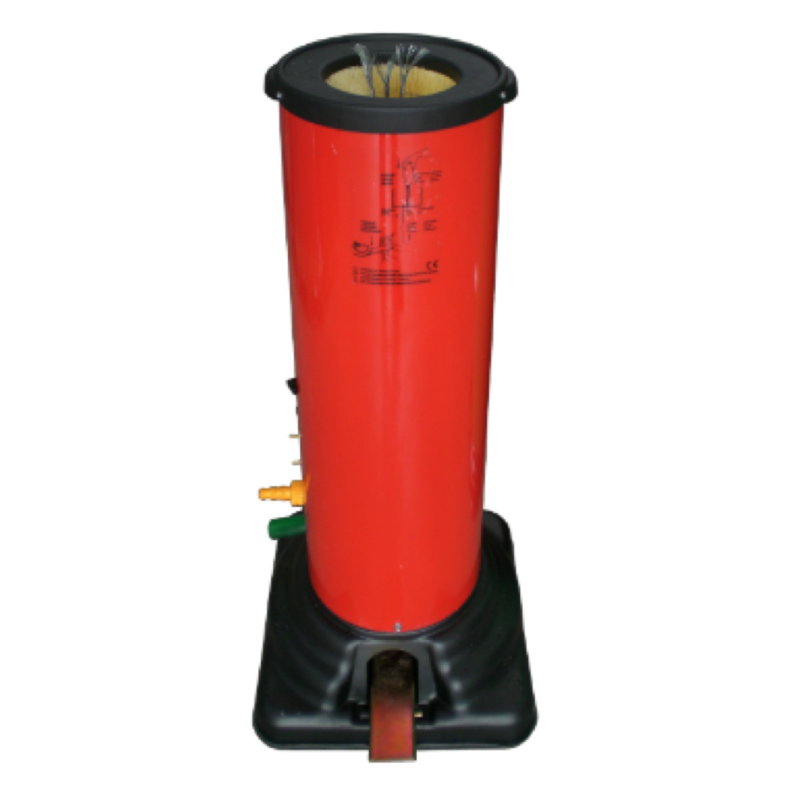 The bottle steamer has been developed for preheating and sterilizing the bottles before hot filling. 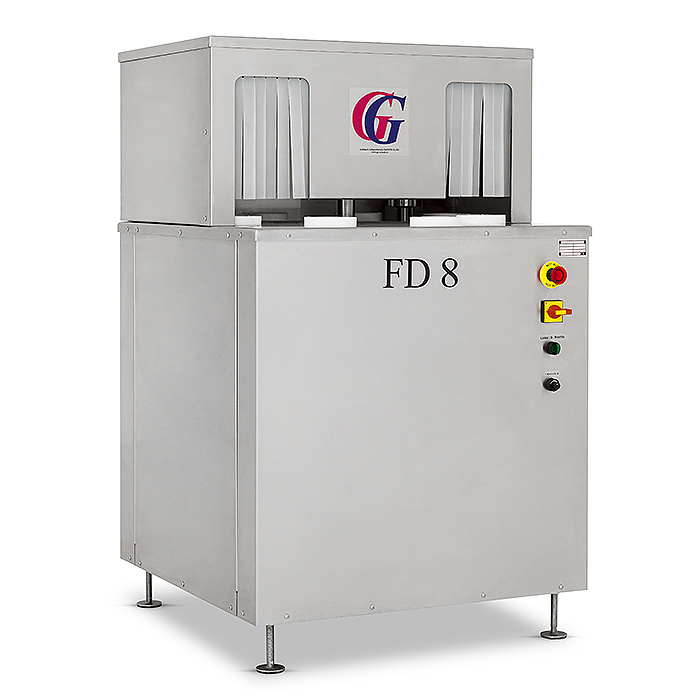 Semi-automatic bottle brushing machine for washing 0.25-1 l bottles. The bottles are cleaned thoroughly on the inside and outside and rinsed with fresh water. 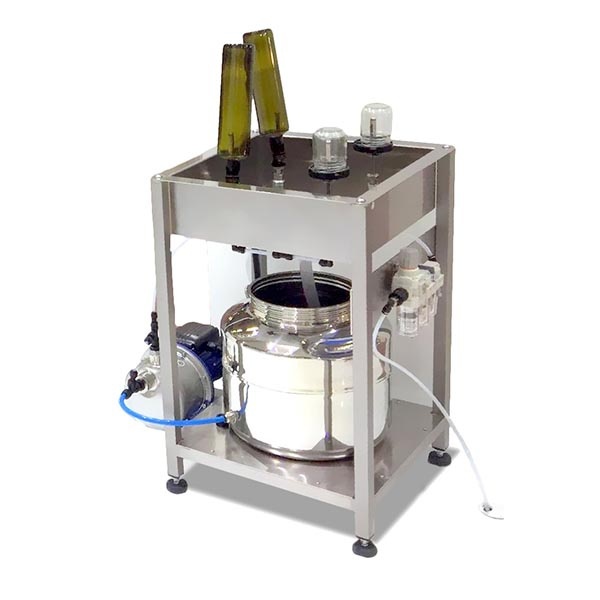 The bottle steamer has been developed for preheating and sterilizing the bottles before hot filling. With a shaped casting fitting for the bottle, it is also guaranteed that the bottle mouth becomes perfectly clean and sterile. 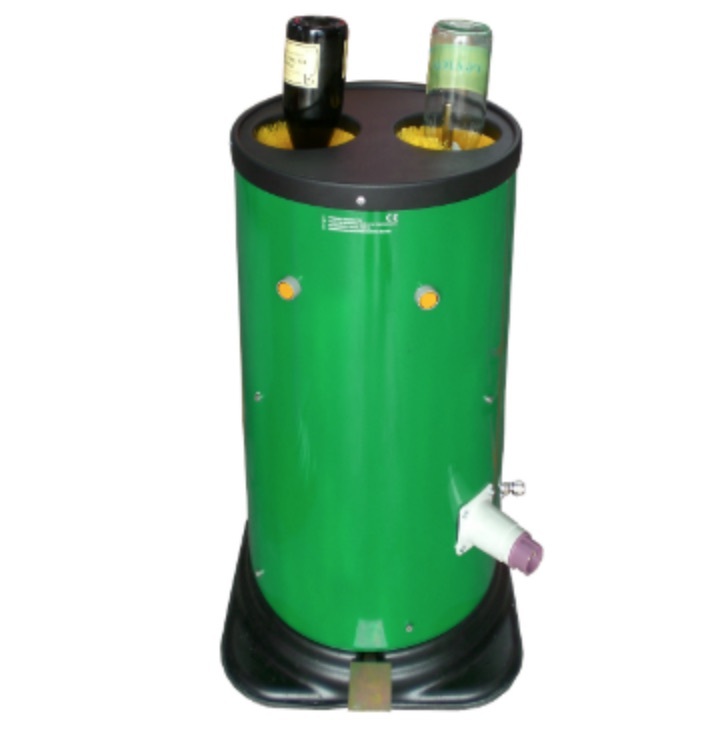 Bottle cleaning machine Maxi Wash is designed for brushing and cleaning bottles from inside and outside in a single action. It is suitable for cleaning wine, beer or juice bottles. Cleans one bottle at a time. 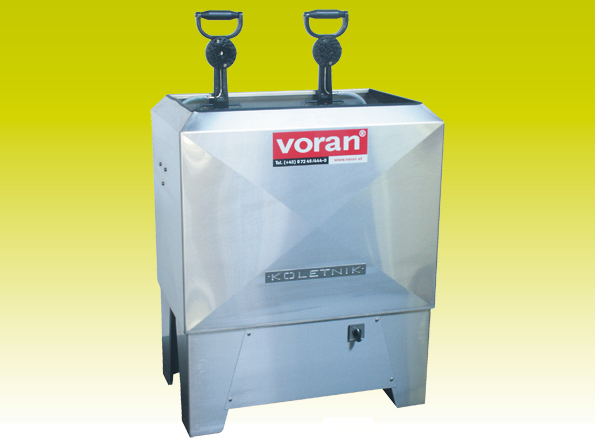 Bottle cleaning machine Super Wash is designed for brushing bottles from inside and outside in a single action. This device allows you to clean two bottles at a same time. An integrated solution from Tenco to rinse and sanitize jars and bottles before filling. This machine is designed for the internal cleaning and rinsing of bottles by means of filtered air or water and a disinfectant product.